Tired of complicated labelers? 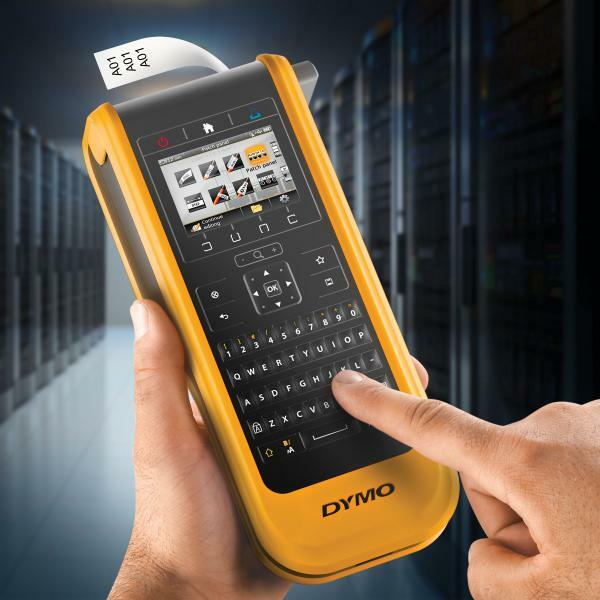 Meet the DYMO® XTL™ 300 – the industrial label maker that’s packed with time-saving features to simplify labeling. A life-like on screen print preview and color display show exactly how labels will look, built-in label applications make getting started easy, and pre-loaded label templates ensure perfect formatting to save time. 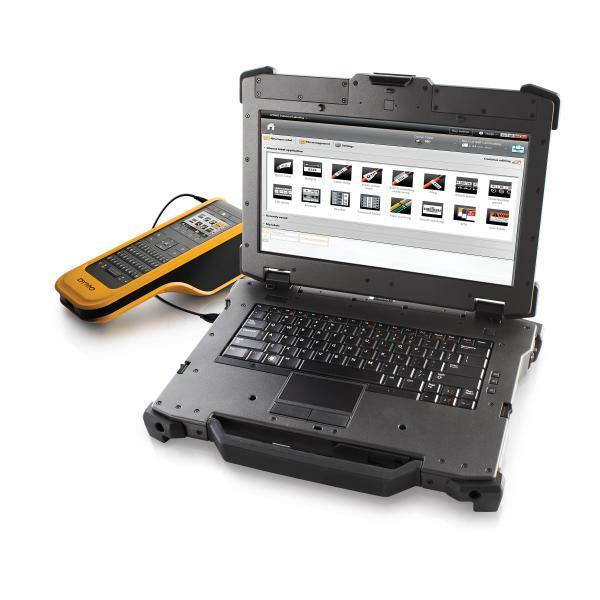 The rechargeable XTL™ 300 is toolbox-tough, with impact-resistant bumpers and a wipe-clean keypad. Prints labels from 6 mm (¼”) up to 24 mm (1”) wide in a full range of UL-rated materials and colors. 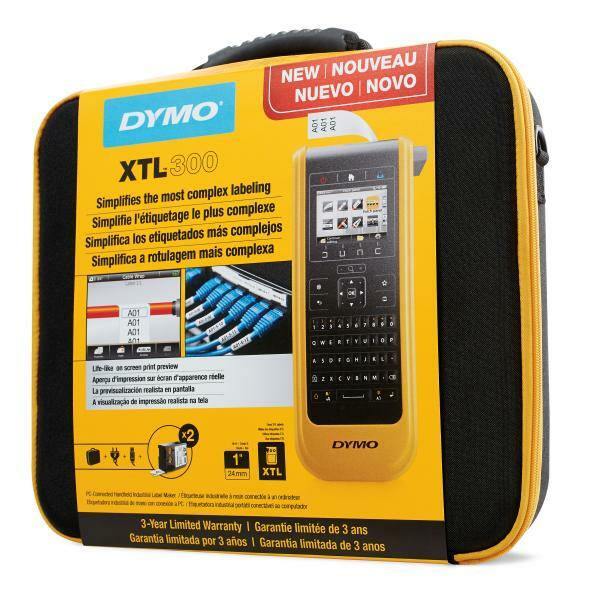 PC connectivity* and DYMO ID software for importing Microsoft® Excel® or database files for printing entire label batches. Tired of complicated labelers? 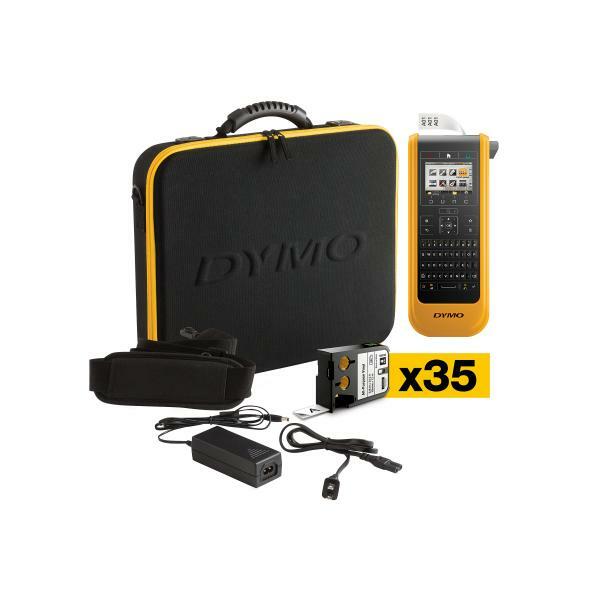 Meet the DYMO® XTL™ 300 – the industrial label maker that’s packed with time-saving features to simplify labeling. A life-like on screen print preview and color display show exactly how labels will look, built-in label applications make getting started easy, and pre-loaded label templates for applications like patch panels ensure perfect formatting to save time. 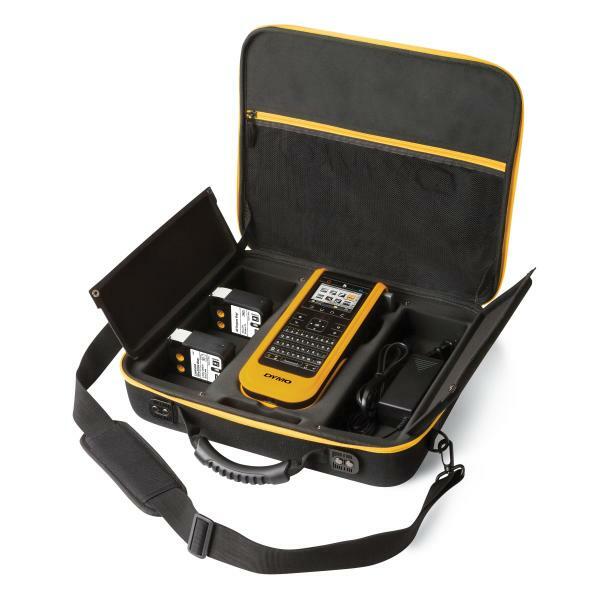 The rechargeable XTL™ 300 is toolbox-tough, with impact-resistant bumpers and a wipe-clean keypad. Prints labels from 6 mm (¼”) up to 24 mm (1”) wide in a full range of UL-rated materials and colors. 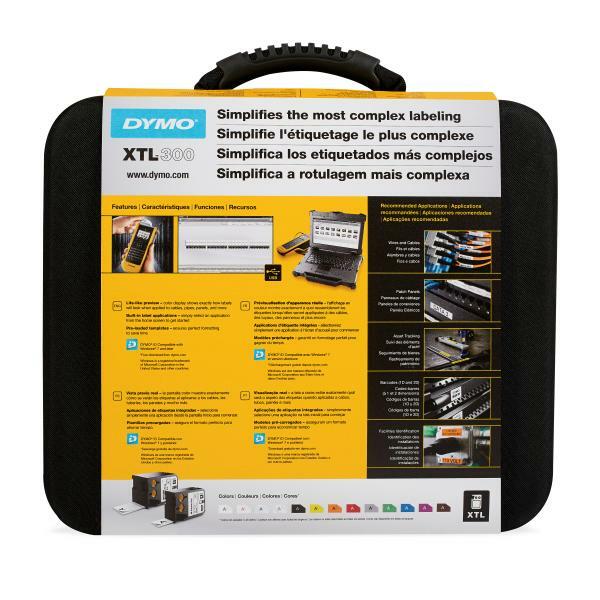 PC connectivity* and DYMO ID software for importing Microsoft® Excel® or database files for printing entire label batches. Tired of complicated labelers? 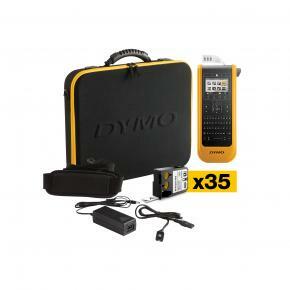 Meet the DYMO® XTL™ 300 – the industrial label maker that’s packed with time-saving features to simplify labeling. A life-like on screen print preview and color display show exactly how labels will look, built-in label applications make getting started easy, and pre-loaded label templates for applications like materials management ensure perfect formatting to save time. 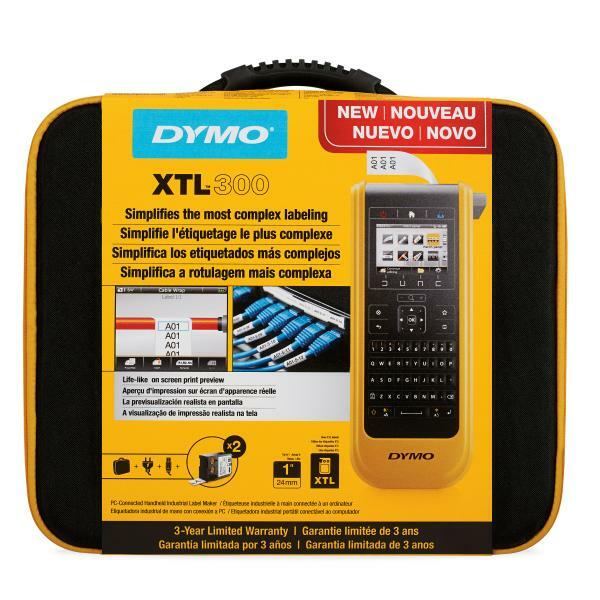 The rechargeable XTL™ 300 is toolbox-tough, with impact-resistant bumpers and a wipe-clean keypad. Prints labels from 6 mm (¼”) up to 24 mm (1”) wide in a full range of UL-rated materials and colors. 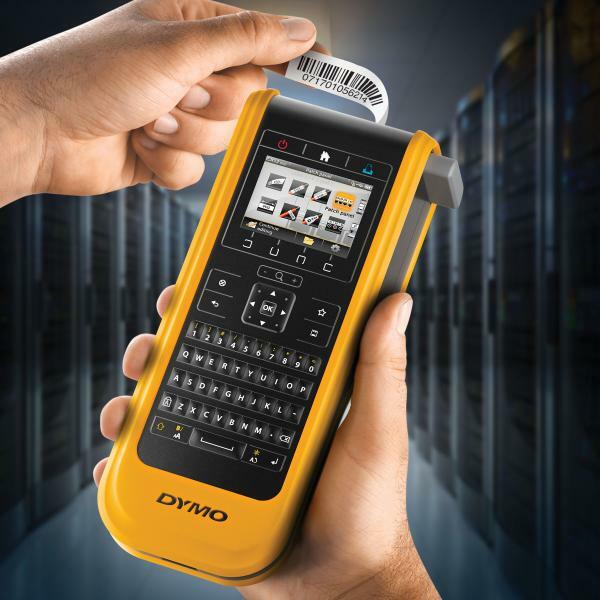 PC connectivity* and DYMO ID software for importing Microsoft® Excel® or database files for printing entire label batches.